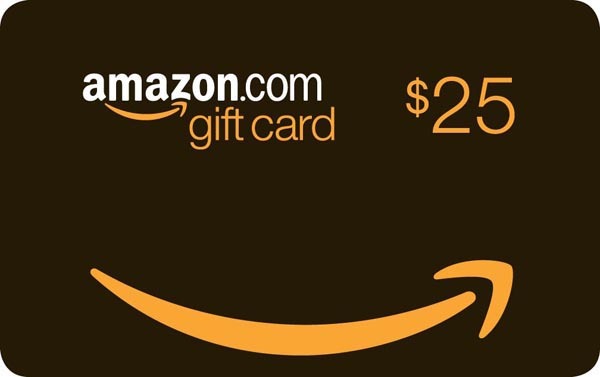 There were 4 people who entered to get a free $25 gift card to Amazon. Those are pretty good odds! My wife just drew the winner. I have not given anything away to my followers yet and its long overdue. It’s not much, but it is free and quite easy to win. For a chance to win a $25 Amazon gift card, just follow the steps below. 2- Follow this blog via email, if your not already. 3- Share any one (1) of my posts from www.jdusty45.wordpress.com on any other social media site. 4- Comment “Done!” on this post. If you enter to win, your name will be drawn at random. From a hat, a real hat. My hat. I will have my wife draw the lucky winner on June 7. (next Sunday) Good luck!